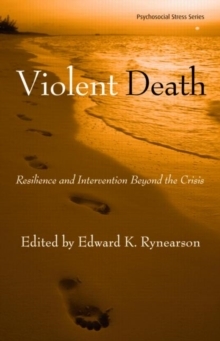 This book pulls together a definitive collection of work on the theory and practice of clinical, spiritual, and emotional support after the experience of violent death - counseling beyond the crisis. 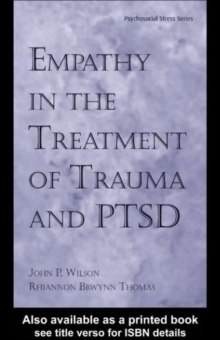 Over the past decade, there have been countless publications devoted to crisis response, crisis intervention and counseling, disaster mental health services, and support for victims of traumatic events, but almost none devoted to the response planning and community care for those individuals who continue to struggle with trauma and grief issues for more than a few months after a violent death. 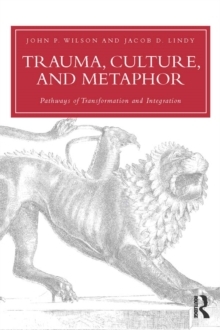 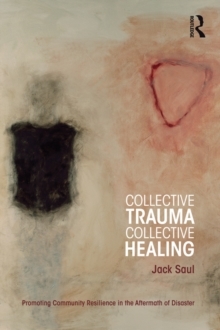 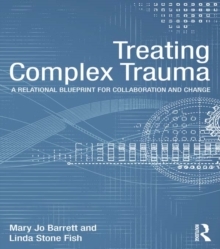 The chapters in this volume, written by national and international experts in the field, provide the reader with the theoretical and clinical bases necessary for planning and implementing clinical and spiritual services to meet the needs of survivors, witnesses, family and community members of violent death.